Workplace culture could either be a boon or bane for a company’s success. When organisations put efforts in turning its visions and values into meaningful culture and infuse it to the workforce, this will result in loyal, highly-engaged, and goal-driven employees. That being said, workplace culture could be a powerful tool to engage and retain talents in the longer term. However, recent study suggested that more than 60 percent employers in Asia Pacific still face talent attraction and retention challenges. Today’s talents are possessing more bargaining power than ever. With the proliferation of popular jobsites such as Glassdoor and Indeed that enable employees to review their employers, company’s brand is now a public information. With this feature, talents can learn and assess whether an organisation is a great place to work or not, even before they step through their door. Additionally, PwC survey suggested that financial compensation is no longer the main consideration for talents in accepting a job offer. Instead of the paycheck, more talents are weighing over training in fundamental workplace behaviour and culture. Can you share with us insights on the brewing workplace culture at Starbucks Asia Pacific? Our mission is to inspire and nurture human spirit – one person, one cup and one neighborhood at a time. Everything we do is grounded in human connection and the belief we can be a force for positive action to contribute something good every day. Starbucks has a strong values-oriented culture with a sense of purpose: to be performance driven, while always acting with compassion. One example of what makes the Starbucks culture unique is that our 100,000 partners in Asia (and all our 330,000 partners globally) are called “partners” – not employees – because there is a foundational belief in shared success. Being a Starbucks partner means having the opportunity to be part of something bigger, to be more than an ‘employee’. What are the employee engagement strategies and methods followed at Starbucks to retain talent? Starbucks is a people business that always seeks to create an environment in which our partners thrive. We want them to love turning up to work every day. I’m proud to work for a company that has a culture of innovation throughout the organization, from customer experience to employee benefits. Our compassionate values are evident in our long history of industry-leading employee benefits. 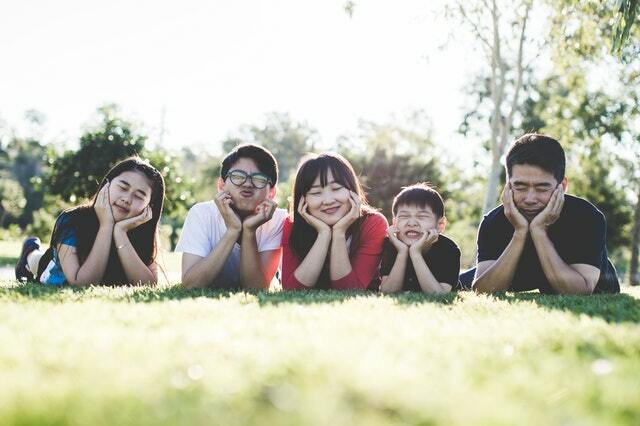 In April, we established a new precedent in China with a fully-sponsored critical illness insurance plan for more than 10,000 parents of our partners (employees). Supporting critical illnesses for aging parents represents our responsibility as a company and honors the family values deeply-rooted in Chinese culture. Starbucks also believes in creating opportunities for young people. Addressing the growing cost of higher education in the United States, we created the Starbucks College Achievement Plan allowing partners to earn bachelor’s degrees through Arizona State University with full tuition reimbursement by the company. A similar program is also initiated in Korea. Another industry-leading benefit I’m proud of as a working mother myself is Starbucks Korea’s Returning Mothers Barista Hiring Program. With 80 percent female partners (employees), Starbucks Korea collaborated with the Ministry of Gender Equality developing this Program to help women resume their careers after childbirth. They can work shorter with more flexible hours while receiving full company benefits, incentives and bonuses. How does Starbucks Asia reward and recognize employees for their superior performance? How is performance measured and evaluated primarily at Starbucks? We offer opportunities for partners to grow in different ways — as a person, in their career and in their communities. We reward and celebrate our partners in different ways. In Asia and around the world, Starbucks hosts a Regional Barista Championship where our baristas from all over Asia compete to demonstrate their skills and passion for coffee. The winners are rewarded with a life-changing experience, including time in our hometown, Seattle. Starbucks also recently changed its performance and development approach, moving away from rating system. Instead of annual or occasional performance review, we have introduced frequent conversations between a partner and their manager. The new approach is focused on authentic engaging conversations that cultivate growth, foster trust, facilitate insights and drive performance. 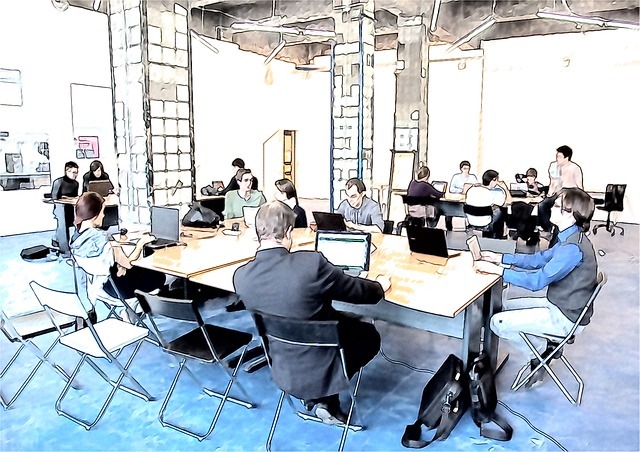 See: How Can You Use People Analytics to Create a Great Workplace Culture? With Starbucks having a strong employer brand, a key factor to attract top talent, is there an added pressure on HR managers to act as business partners and work on strategies for talent management and people development? Being an effective HR professional is all about collaboration and partnership – two values that are fundamental to Starbucks culture. It is critical that an HR leader uses insights to develop employee strategies. 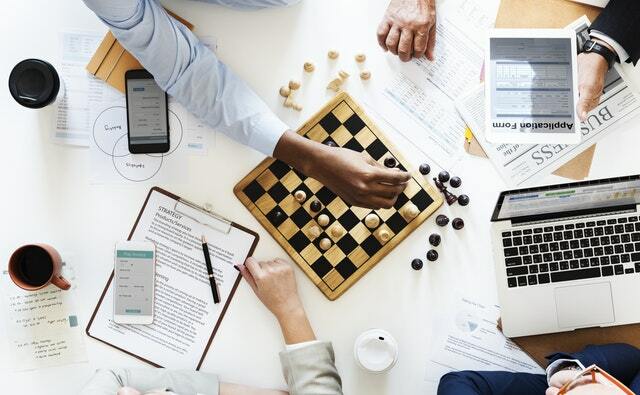 By analyzing data and trends, and getting insights from employees directly, we must innovate with new processes and procedures, as well as provide tools and guidance that build and sustain engagement. While there will always be a part of the workforce that is dissatisfied at work, how does Starbucks as a leading brand ensure most employees are satisfied, feel engaged to perform and deliver, in order to avoid tarnishing its brand image? Ongoing dialogue with partners is key. We want to have quality conversations so that we understand the kind of support they need from their manager, share feedback and help partners grow. We also hold occasions such as open forums where our partners can hear from leaders, ask questions and share concerns. It’s also about creating shared purpose around our corporate commitments, whether it is championing coffee excellence though our Coffee Masters training program, or mobilizing thousands of partners and customers to support their local communities during our Global Month of Service every April. With many competing coffee chains, now fighting the war for best talent – how does Starbucks differentiate itself in the market besides its indomitable leadership position? I’m proud that we have created one of the world’s most recognized and respected brands that people all over the world want to work for. Starbucks success is directly attributed to the passion and dedication of our partners and we will continue to build on our long history of providing industry-leading benefits to best support them. What are the human resource and hiring challenges faced by the F&B industry in Asia Pacific? One major global challenges across all industries is talent management. 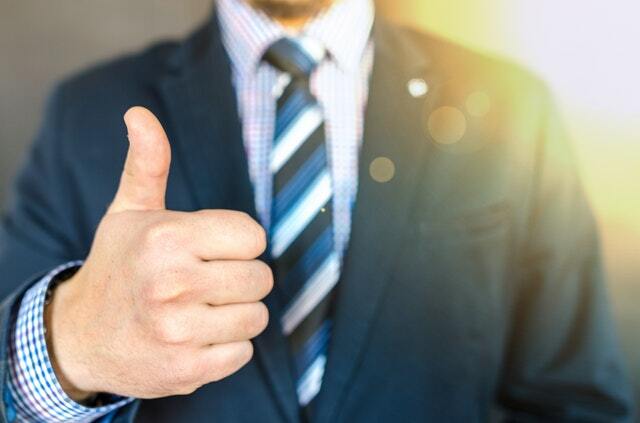 Ensuring business growth does not only require highly skilled candidates, but how you manage the talent by developing, engaging and retaining your most talented employees. Companies who are able to develop a successful talent engine have a unique competitive advantage in the region. 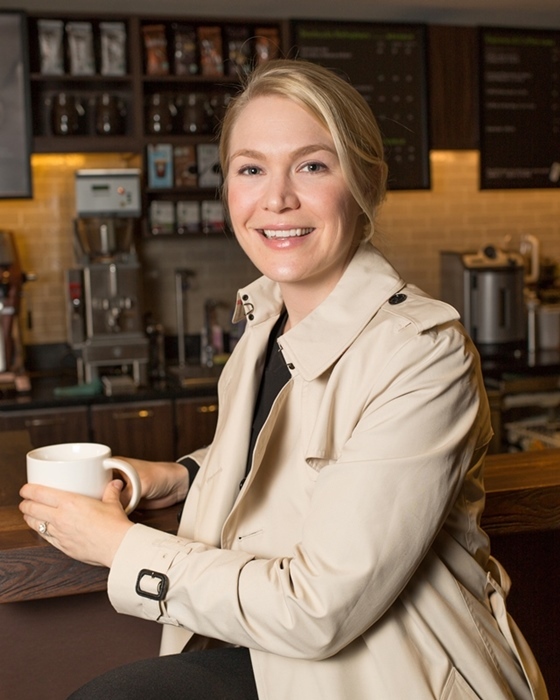 How does the culture at Starbucks support innovation at work for employees to think, develop and try new beverages, while ensuring employees are motivated to perform and grow? Industry-leading innovation drives our core business and as HR professionals, we help foster a culture where our partners are free to innovate. This is particularly important at a time of rapid change in the retail industry, when we are constantly evolving to stay ahead of trends in areas such as beverage innovation and digital engagement with customers. We focus on creating an environment that fosters innovation through collaboration. To achieve this, we aim to break the traditional corporate hierarchy. We want our partners to be empowered to develop ideas by working together across levels, boundaries and functions. With automation replacing many job roles, will Starbucks soon be deploying humanoid robots at its coffee outlets? Are employees trained to transition through this change and be prepared for the demanding times ahead? The Starbucks Experience is built on personal connection with customers every day. We also recognize the importance of providing differentiated experiences that exceed our customer expectations and we’re excited by the possibilities digital innovation opens. While you won’t see robots in our stores, there are some very exciting developments in the pipeline like voice ordering through our mobile app, thanks to a partnership with Amazon we are testing in the US. 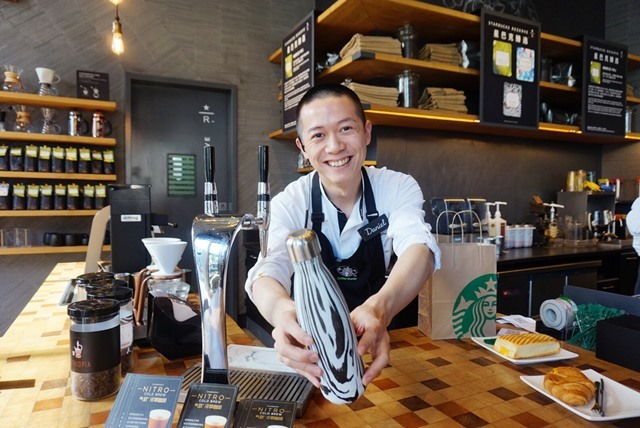 What are the training and development programs offered at Starbucks Asia Pacific to promote both personal and professional growth at different stages of the employee lifecycle? We believe our partners’ growth and development happen beyond our training programs. While we offer a variety of development initiatives and experience to support our partners from barista to senior executives, we equally emphasize how our managers inspire and nurture the development of our partners. Our performance and development approach aims to further reinforce this, through the continuous, forward-looking conversations between a partner and their manager that helps unlock potential and enable personal growth, as well as the growth of our company. Content rights: This exclusive interview content is produced by HR in ASIA. Any redistribution or reproduction of part or all of the contents in this interview is prohibited. You may not, except with our express written permission, distribute or commercially exploit the content.